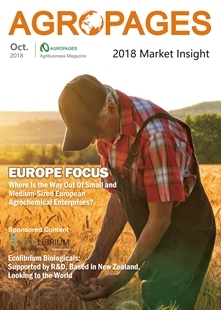 The business potential of the agrochemical products in the pipeline for Sumitomo Chemical would be 150-200 billion yen (1.32-1.76 billion USD at the current rate), according to Sumitomo Chemical’s report ‘Business Strategy of the Health & Crop Sciences Sector’ which released in this October. 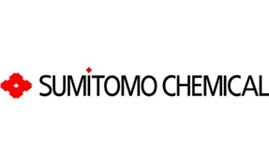 “We already have a pipeline of unique products in chemicals as well as biorationals, and we need to continue to develop next generation of such products to make our pipeline even more robust,” said Ray Nishimoto, Representative Director & Senior Managing Executive Officer of Sumitomo Chemical in the speech made in Investors’ Meeting. 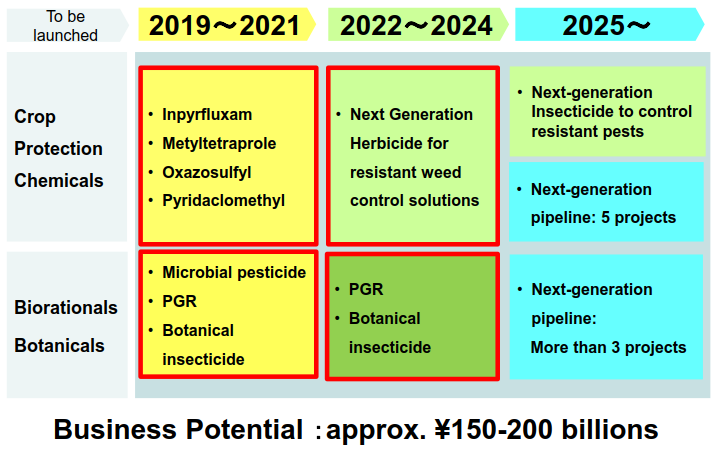 The 150-200 billion yen sales will come from Sumitomo Chemical’s robust development pipeline which including products under the company’s B2020 Project and A2020 Project, and new products from mixtures and new formulations, as well as new biorational and botanical products. 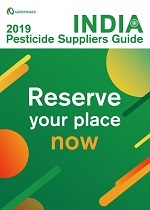 B2020 Project focuses on four compounds which expected to deliver products before 2020, they are three fungicides: INDIFLIN™, PAVECTO™, Pyridaclomethyl and one insecticide: ALLES™. 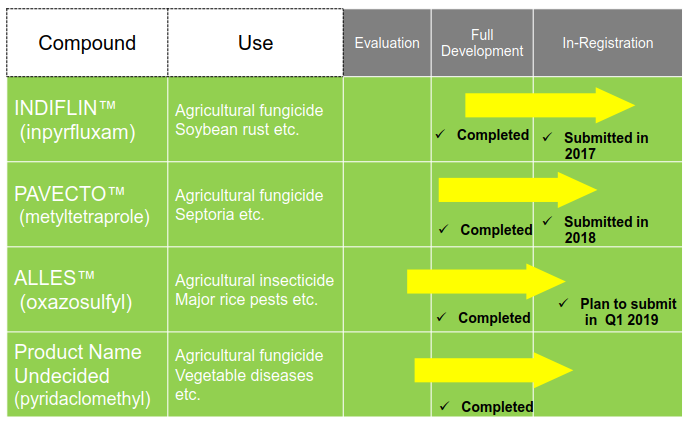 INDIFLIN™ (active ingredient: inpyrfluxam) is new fungicide for use to control disease of soybeans, such as soybean rust. Now the product is under registration process, the company has submitted the application in Japan, North and South America in 2017. The company is collaborating with Bayer in developing mixtures of INDIFLIN™ in Brazil. 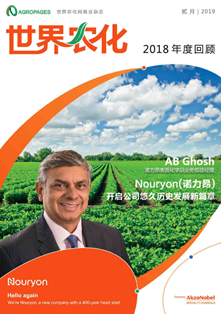 INDIFLIN™ is expected to be launched in the market in 2020 or later. 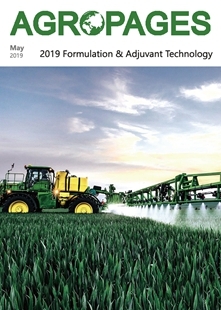 Another product to be launched in the market in 2020 is PAVECTO™ (metyltetraprole), a new fungicide co-developing globally with BASF, which could be highly effective against major plant diseases. 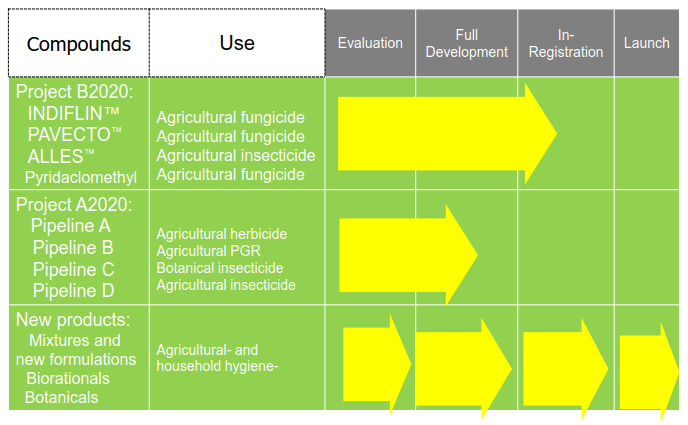 ALLES™ (oxazosulfyl) is a new insecticide against major rice pests and pyridaclomethyl is a fungicide for controlling of vegetable diseases. According to Ray, the business potential for the products of B2020 Project is about 50 billion yen (441 million USD). Among them, the product with the largest business potential is INDIFLIN™, followed by PAVECTO™. For A2020 Project, the company currently has four products in the pipeline. 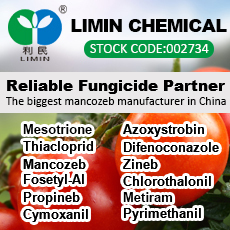 Pipeline A (a next generation herbicide effective against weeds have resistance issue), Pipeline B (a plant growth regulator) and Pipeline C (a botanical insecticide for agriculture and household hygiene) have been under full-development stage. 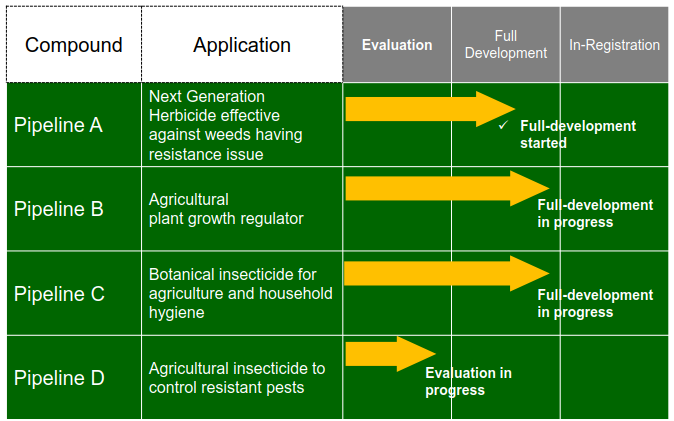 Pipeline D, a new insecticide to control resistant pests, is currently under the evaluation. 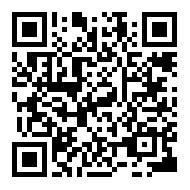 It’s a product developed for global market, Sumitomo Chemical has high expectation for this product. 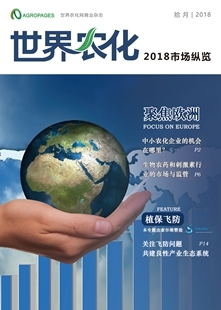 Products of A2020 Project are estimated to contribute 100-150 billion yen sales (882-1,323 million USD) to the company. 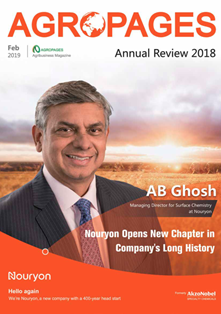 The company expects the effort on research and development could contribute to business growth and portfolio enhancement by providing value-added products and services through technological innovation. For the entire report, please click here.